Are you up for the ‘Solve-it’ challenge? 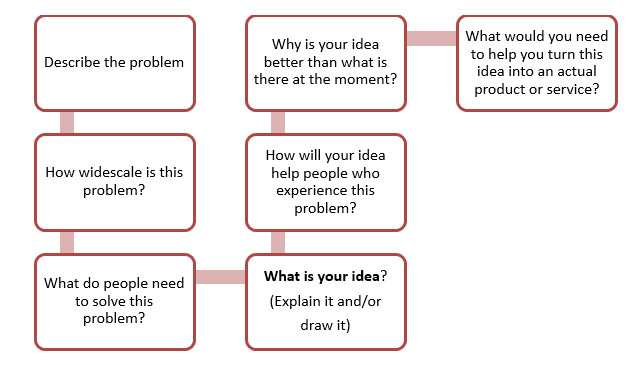 Simply identify a problem and come up with a solution (either a product or service) that could solve-it! The competition will be open to all full-time students at W.I.T. (undergraduate and postgraduate) in any school. Anyone who has an idea is welcome to apply. Students can elect to work individually or in groups (max. 4 students per group). Great prizes worth up to €500. 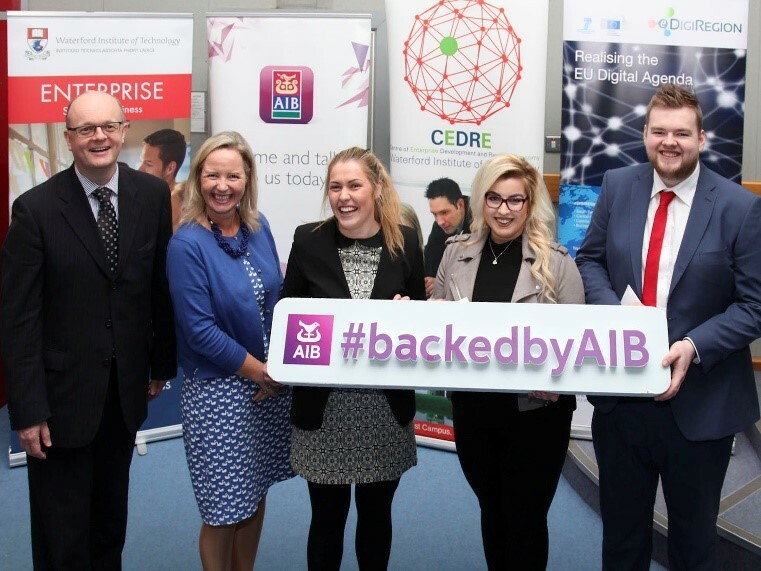 The ‘First-Prize’ Package: The competition winner (or winning team) will receive prize money of €250 from our main sponsors AIB, who are proud to back WIT students. In addition, mentoring will be made available to help develop your idea further. 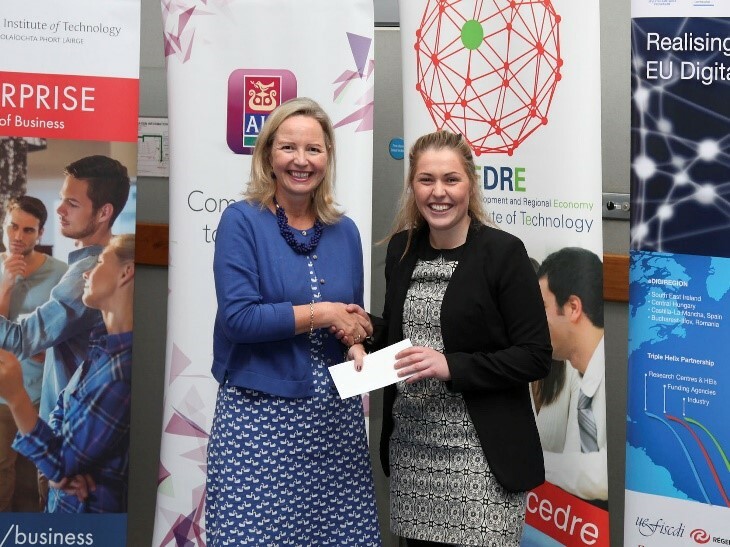 The overall winner in 2017 was Valerie O’Brien, final year student on the BA (Hons) in International Business, who developed an innovative medication dispensing product. 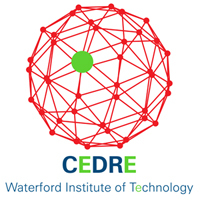 Second place was awarded to CJ O’Sullivan, a third year student on the BSc in Software Systems Development for his technology enabled goods delivery service and third place was awarded to Sinead O’Keeffe, a second year Bachelor of Business (Hons.) student who proposed a car service application for small to medium size garages. The panel of judges were highly impressed with the quality of the ideas proposed by all finalists. In particular they commented on their creativity and the effectiveness by which the students demonstrated how their ideas could solve the problems they identified. Photo: (1) Solve-it winner 2016 Valerie O’Sullivan accepting her prize money from Ms. Noelle Chambers, AIB Campus Manager (WIT Campus Branch). (2) All three winners of Solve-it 2017 Valerie O’Brien, CJ O’Sullivan and Sinead O’Keeffe along with Dr. Tom O’Toole and Ms. Noelle Chambers, AIB. Previous winners and competition entrants have come from a range of schools across the college. These included, Jonathan O’Donnell a second year student on the BSc in Applied Healthcare and John Liston and Michael Doyle both Lifesciences students. Entries which have gone through to the finals have shown great diversity, with ideas ranging from a social ‘clean community’ initiative, online gaming products, innovative flexible lending platforms to potentially ground breaking wireless charging technology. You can enter this competition any time you are ready to do so. The closing date of the competition is Sunday 4th March 2018. 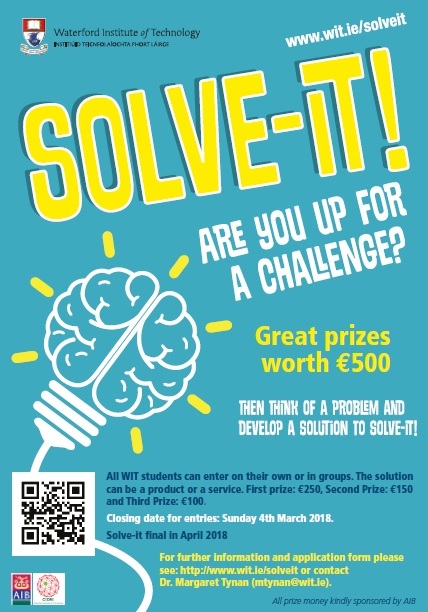 All entries will be reviewed by an internal panel and shortlisted entries will be invited to participate in the Solve-it final which will be held in April 2018. Finalists will get the opportunity to present their idea to an external panel of judges to determine the ultimate winner (or winning team). Anywhere e.g. at home, at college, in the garden, on the farm, in the studio, in the lab, at work etc. When you are doing everyday things e.g. hobbies, studying, exercising, cooking, shopping, socialising, driving, travelling, going on holidays … the list is endless! For anyone e.g. children, those who are small, tall, old, able-bodied, physically-challenged, experienced, novice user … it doesn’t matter! Because things don’t work well or maybe the solution does not exist yet … but if it did it would make things better for those who have that problem! A portable technology enabled monitoring device. Hassle negotiating different bus services to travel around Ireland. An online integrated transportation portal. Patients forgetting to take important medication. A portable technology enabled tablet dispenser. Lack of exercise A game based exercise initiative. Littering from illegal dumping A social clean community initiative. Potential winners are those who can provide some evidence (primary or secondary research) that shows they really understand the problem they are trying to solve. Now you are ready to enter the competition. Simply complete the online application form below. You can enter any time, but last entries must be received by midnight Sunday 4th March 2018. If you have more than one idea then you can enter as often as you like, so long as you complete all sections of the application form. Our main sponsor, AIB bank.